Sandtrapper is the only bunker renovation product on the market designed specifically for applications in bunker settings. It is not a re-application of an existing product or a copied design. Global Turf Equipment, the world's best choice for late model pre-owned and used turf equipment and machinery. 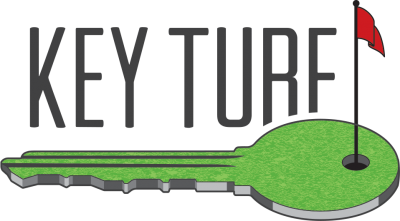 Key Turf is the first Online Buying Group Distributor for fertilizers, chemicals and specialty products. Easy to order 24/7 online and get substantial savings.